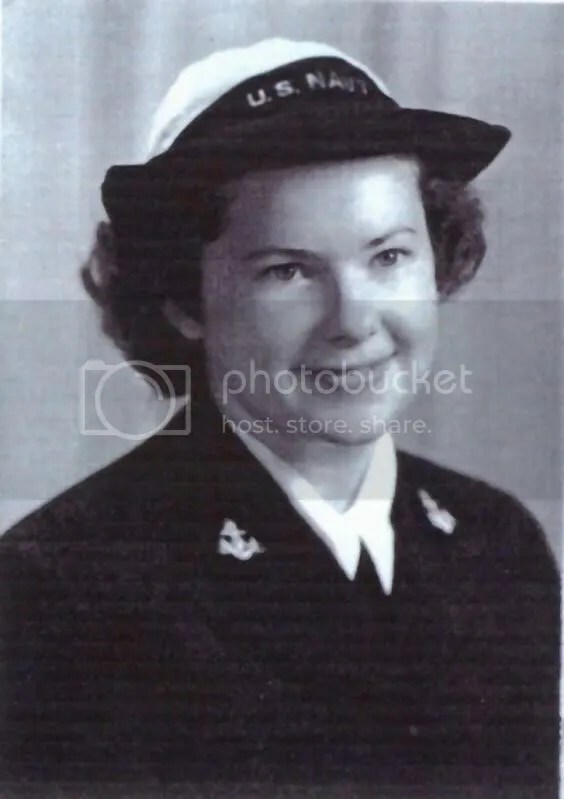 Margaret Anderson Thorngate is one of the women featured in the upcoming documentary Homefront Heroines: The WAVES of World War II, produced by TaylorCatProductions. Producers would like to bring Margaret to the USS Missouri to shoot the final segment of the film. She toured the ship and painted it “for luck” during World War II. Margaret, originally from Southern California, started her military career as a civilian aircraft observer when she was 19 years old. As soon as she turned 20, the required age for service, she joined the WAVES. Why is her story important? I served in the WAVES(1943-1945).